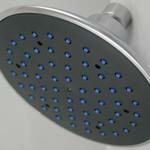 High Pressure and strong shower heads are our specialty. 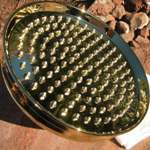 We search for the best across the globe and we test every shower head before they get our stamp of approval. 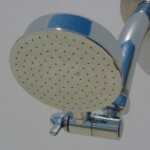 What qualities do we search in a shower head? Strength, pressure, durability and quality are the main four. Strength - means high pressure and strong... who isn't searching for that all powerful shower head that will knock you off your feet or rinse your troubles and cares away from a hard days work? 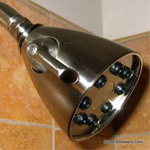 We carry a number of shower heads that pack a nice punch!! 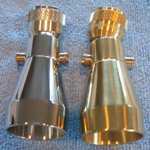 We also carry a variety from soft rain shower sprays to medium strengths. Basically something for everyone. 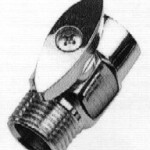 Pressure - High Pressure Shower Heads. Hello!! 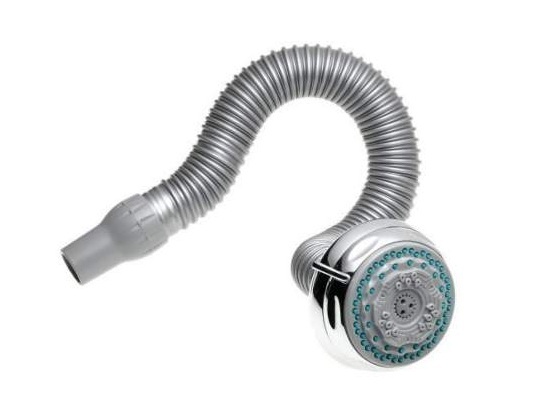 Who wants a trickle coming out of their shower head where you can barely rinse your hair? Power and velocity are key factors to a great shower experience. 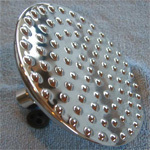 Durability - Our shower heads stands the test of time. 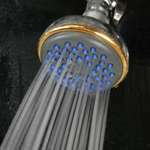 Now, we can't control wear and tear or hard water issues... everyone has that but we can guarantee that our shower heads are strong and meant to last. 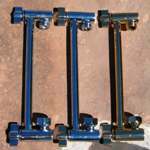 Every shower head, shower arm or shower parts we well are taken apart piece by piece so we can see how they work and are put together. If it's not well built, we won't market it. 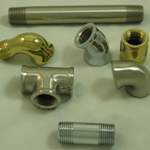 Quality - All of our shower heads, extension arms and shower parts are hand inspected before leaving our facility with every single order. Quality is the main ingredient to our success. We want your shower experience to be amazing... because life is too short for lousy showers!